There is a big difference between search engines in Western countries and search engines in China. Baidu, Google China, Sougou and Qihoo’s 360 are the most popular search engines in China. As in other countries, search engines are very important in China. 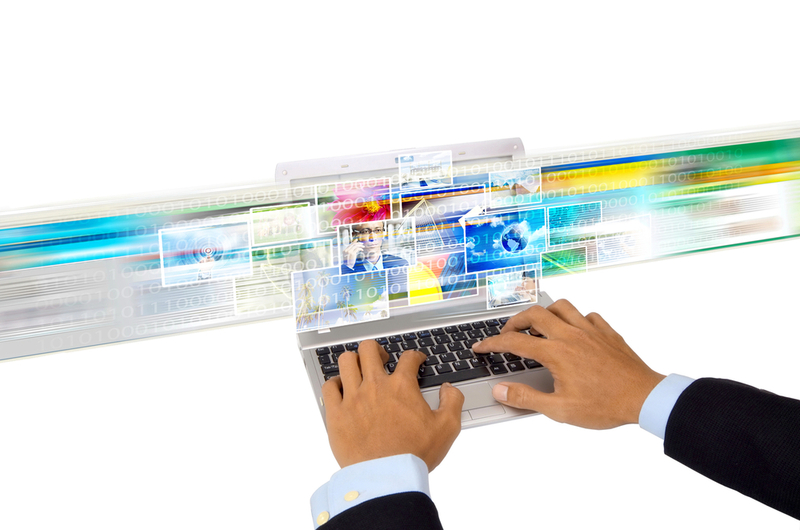 Users spend a lot of their time online seeking for information, products, music or videos. 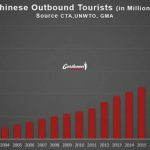 In addition, mobile search has become hugely popular among Chinese consumers due to its convenience to have internet access anywhere and at any time. 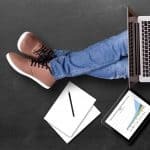 Brands and companies around the world build digital marketing strategies based on the following idea : consumers are actively engaged in searching information. 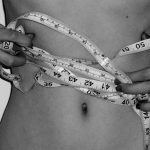 As such, their objective is to increase their visibility to their potential customer. It is a “pull strategy” instead of the “push strategy adopted” before the Age of the internet began. In contrast to Western countries, the search engine landscape in China is ever-changing. However, the four most important search engines at the moment are Baidu, Google China, Sougou and Qihoo’s 360 search. Baidu is the largest search engine in China with approximately 63 percent of the overall search engine market in China and therefore is the most interesting search engine for companies which want to have presence in the Chinese market. Baidu ranks now 2nd, with 19.11% in the global search engine market share. Baidu is always trying to provide new tools and services to its users through technologic advances, as example of this, Baidu has developed a wearable headset very similar to Google Glass. This product called “Baidu Eye” is a portable device of augmented reality with voice recognition for the mandarin Chinese lenguage and also with image search. 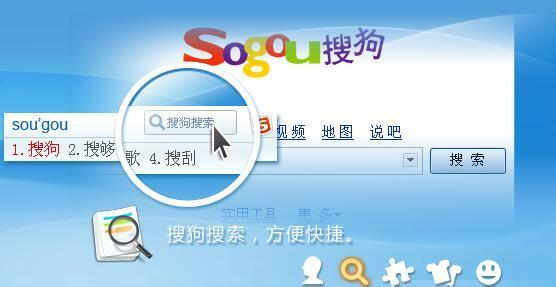 Sogou was created by Sohu in 2004 as a search engine. Sogou is not a serious rival for Baidu, however it is clearly the leader among the other Chinese search engines. Sogou has become a search engine very useful in order to reach people from lower tier cities due to its cheaper cost of pay-per-click advertising. In 2014 Sogou has improved its position on the search engine market in China and its search traffic grew around 20% quarter-over-quarter. The revenues for the third quarter of 2014 accounted US$98 million. Qihoo 360 Technology Co. Ltd. or Qihoo 360 is another popular search engine in China. 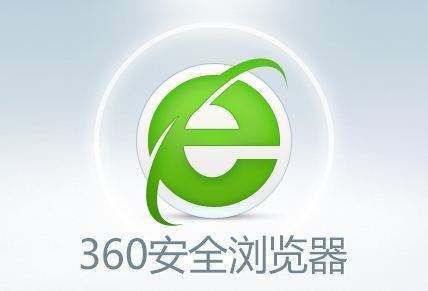 Qihoo 360 was created by an important antivirus software company in China. 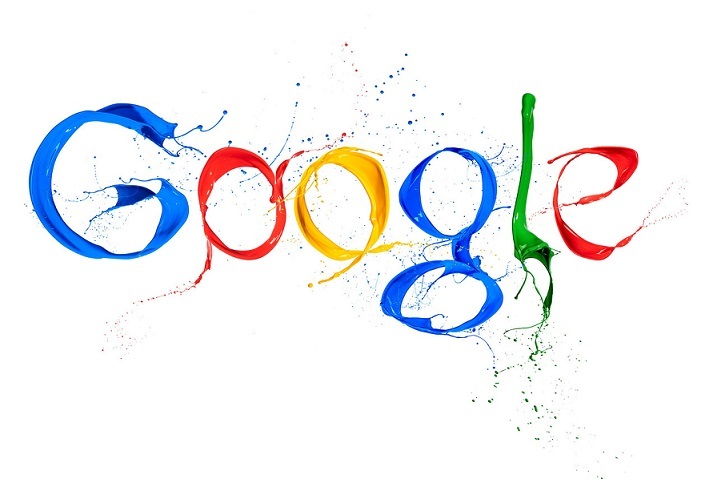 This search engine reported revenue of $376.4 million during this year. One of the strengths of Qihoo 360 is its integration of gaming industry which is driving Qihoo’s revenue. Gaming accounted for 46% of its total revenue the last quarter. Qihoo’s company has successfully used its security software to create the most popular app store in China, having a 30% revenue share of mobile games in the second quarter. In the third quarter (Q3) of 2014, the total transaction value of the search engine market in China accounted $2.67 billion which means an increase of 11.7% in comparison to the second quarter, as reported iResearch. 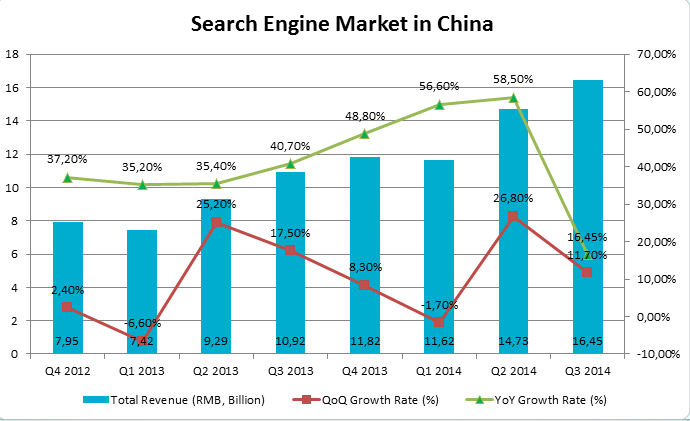 Chinese search engine market has maintained a stable growth along the last quarters in 2014. 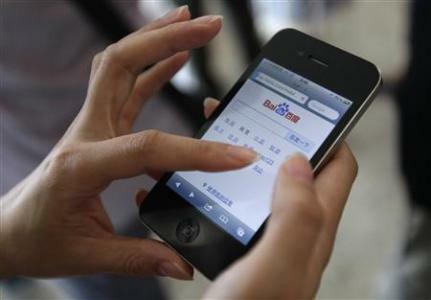 This year, Baidu represented up to 82.2% market share in China during the third quarter (Q3). By revenue, Baidu ranks number one in the search engine market, followed by Google China, Sougou and 360 search. Mobile devices were the main source of searches and therefore of revenue of the Chinese search engine market in the third quarter of 2014. The revenue from mobile search grew $0.9 billion representing 59.9% of total growth compared to the same period of the last year. The reality is that search engines in China are an important tool for the companies’ presence. That’s why is necessary develop a marketing strategy in order to be effective in the Chinese market. 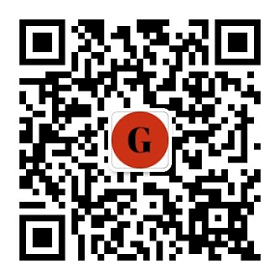 We are a Marketing Digital Agency in China and we can help you with your business in the Chinese market, contact us! 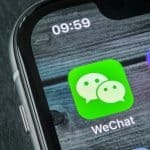 PreviousHow luxury brands should use WeChat.